(5) whether it will make reference to the experience of overseas countries (e.g. Australia) and conduct an extensive public consultation exercise on issues such as the security of eID authentication and the protection of personal data? (1) eID will be applicable to most e-Government services requiring authentication, including online and mobile applications. Apart from e-Government services, we shall actively promote the use of eID in services or products provided by public and private organisations, in order to enable residents to use a single digital identity for more online services. When designing the relevant system, we will provide flexibility for supporting services provided by public and private organisations in future. When the system is being built, we shall actively engage relevant Government departments, as well as public and private organisations to promote the use of eID. (2) We are conducting project planning and preparation, including detailed arrangement for system development. 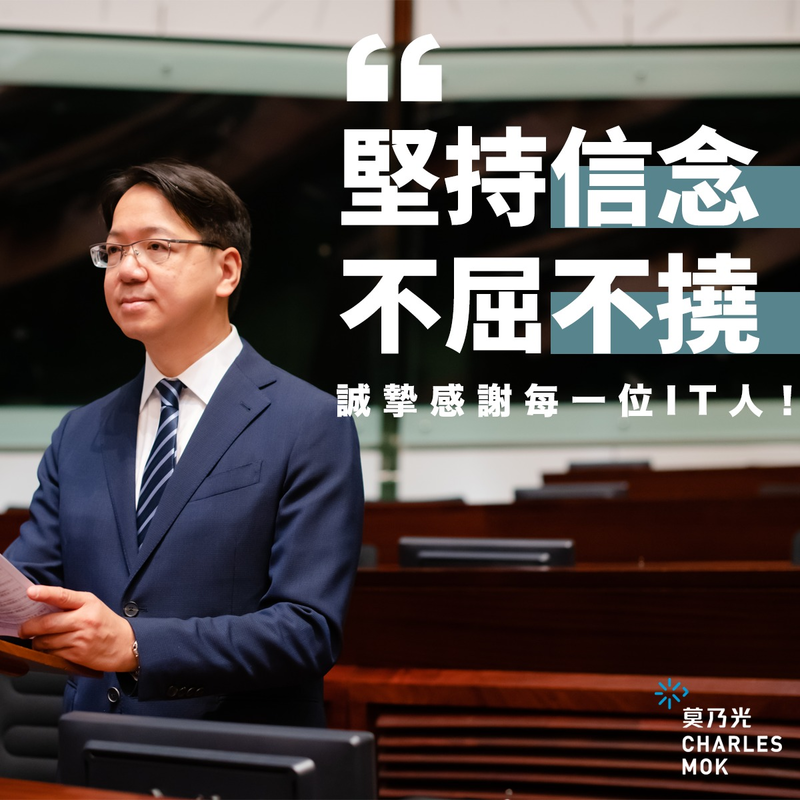 We plan to consult the Legislative Council Panel on Information Technology and Broadcasting in the first quarter of next year, after which we will seek funding approval from the Finance Committee and conduct tender exercise. We envisage that the new system will be launched by 2020. We will set target utilisation rate in the system design stage. (3) The main purpose of eID is to promote online transactions and electronic services. To tie in with the trend of technological development and the general public’s usage of mobile devices, eID will be used in a virtual form on mobile applications or other Internet platforms, and will not use smart ID cards as carrier to eliminate the limitation of using card readers and computers. (4) The security and encryption measures of the eID system will be based on the latest industry and international standards and guidelines. We shall conduct comprehensive privacy and security risk assessment during the design, development and testing stages. After the launch of eID, we shall take active measures, including closely monitoring system operation, conducting regular comprehensive privacy and security risk assessments, formulating incident response mechanisms and related measures, and continuously monitoring network security vulnerabilities and threats to ensure system security. (5) In our study for this initiative, we have made reference to the experience of other countries that have widely adopted electronic identity. Application and use of eID are on a voluntary basis. At the launch of eID, we will provide the applicants and the public with comprehensive information on privacy protection and cyber security.